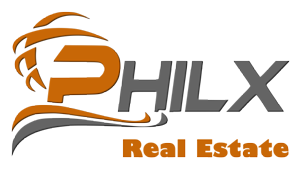 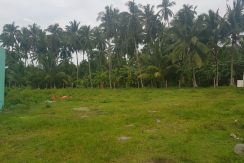 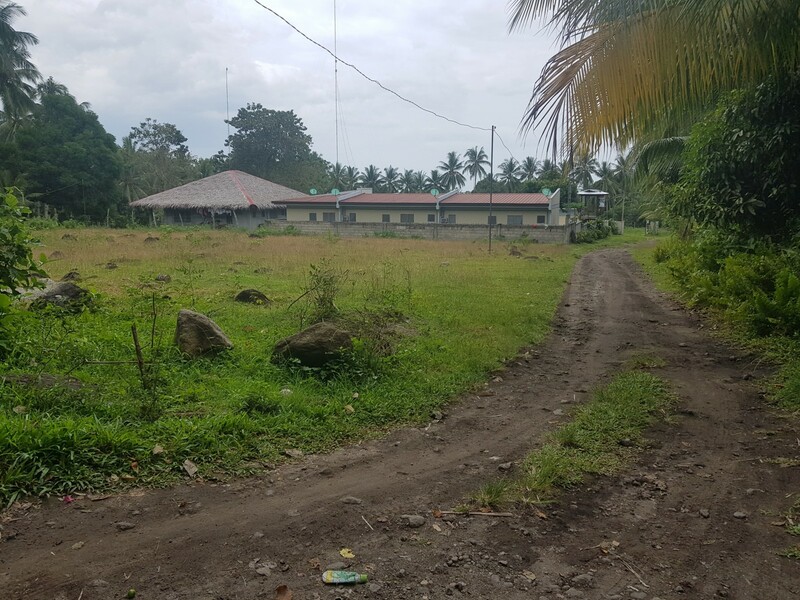 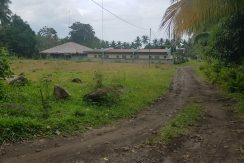 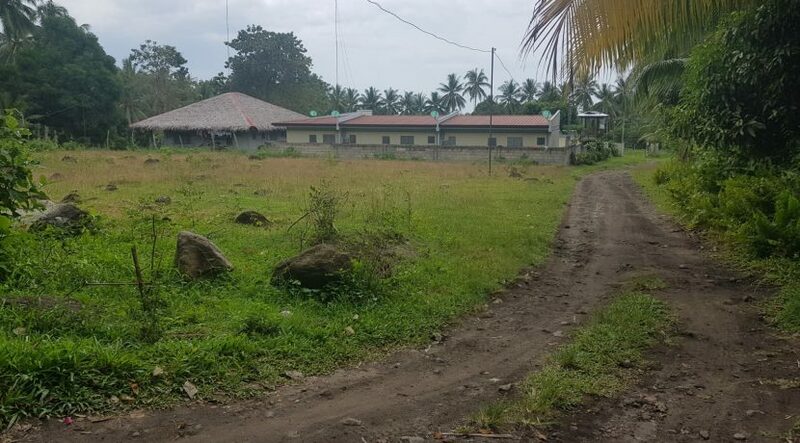 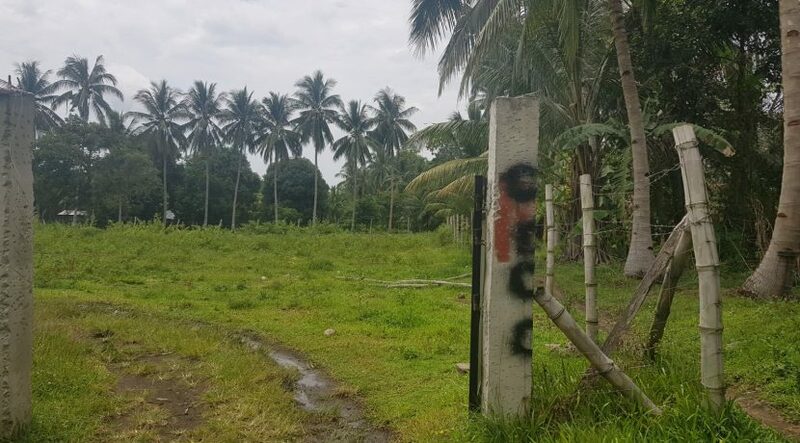 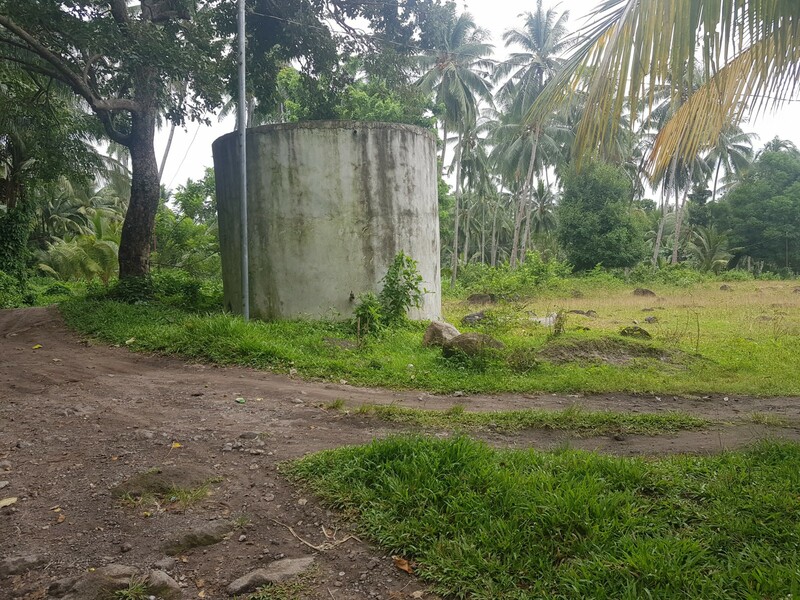 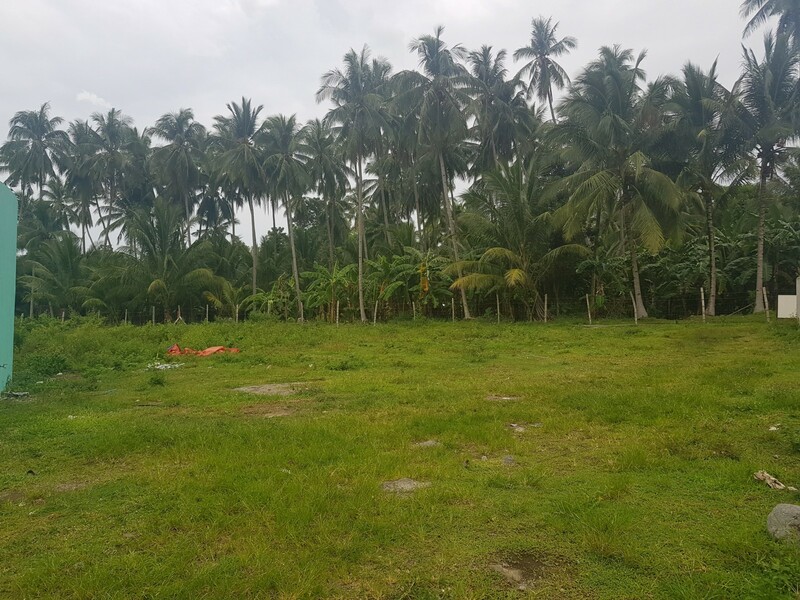 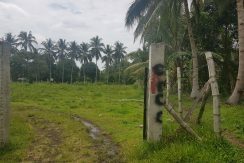 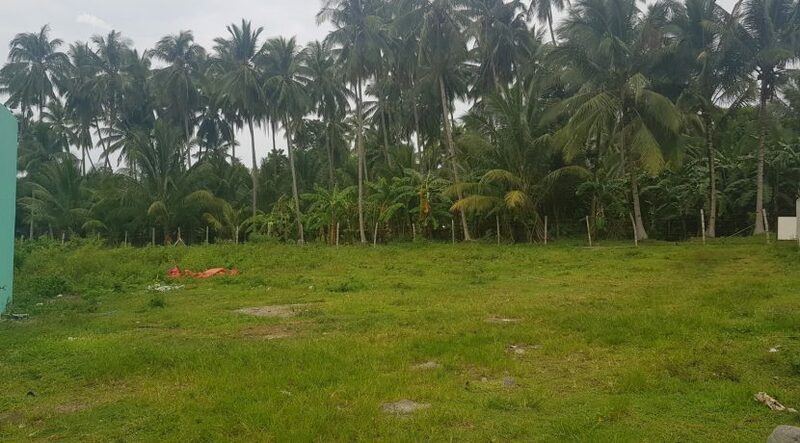 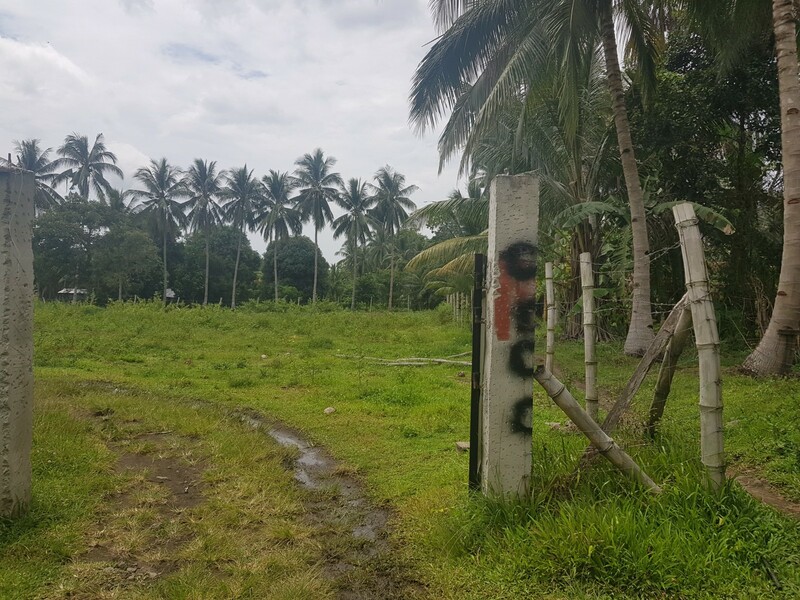 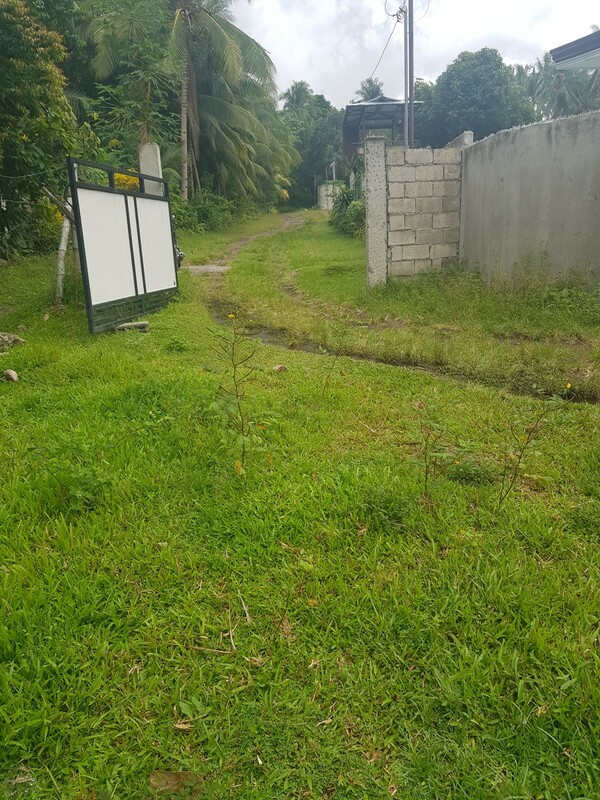 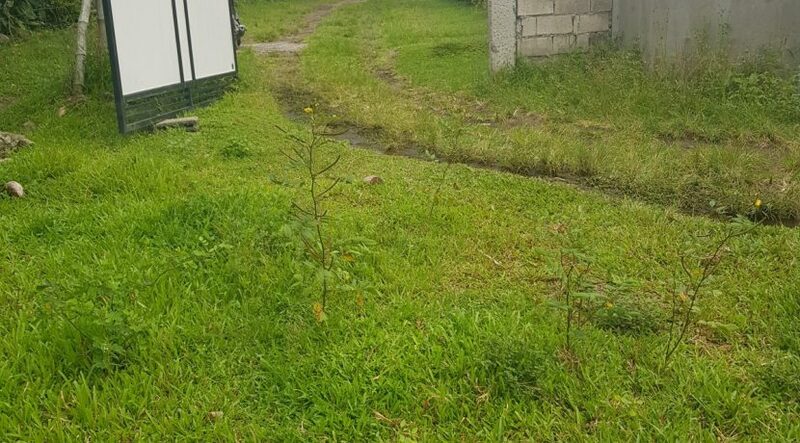 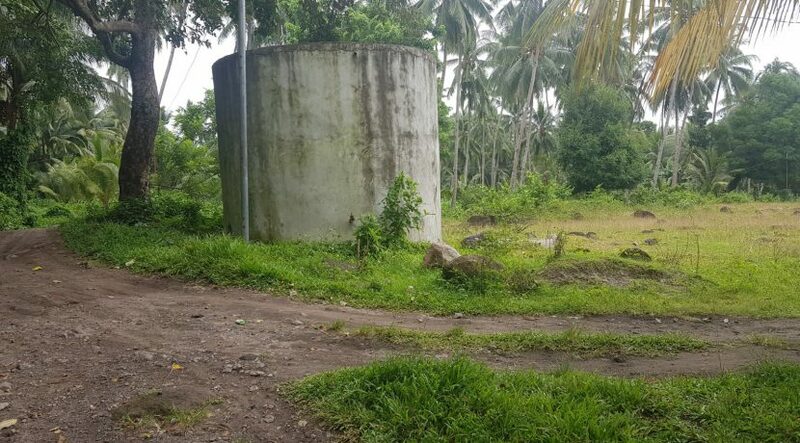 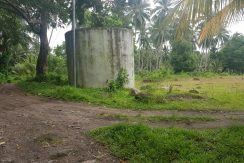 This Valencia land for sale is located in Liptong, 800 meters from the main barangay road, 400 meters of which is not yet paved. 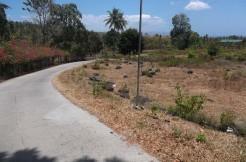 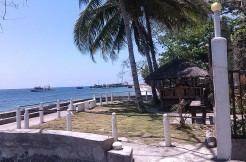 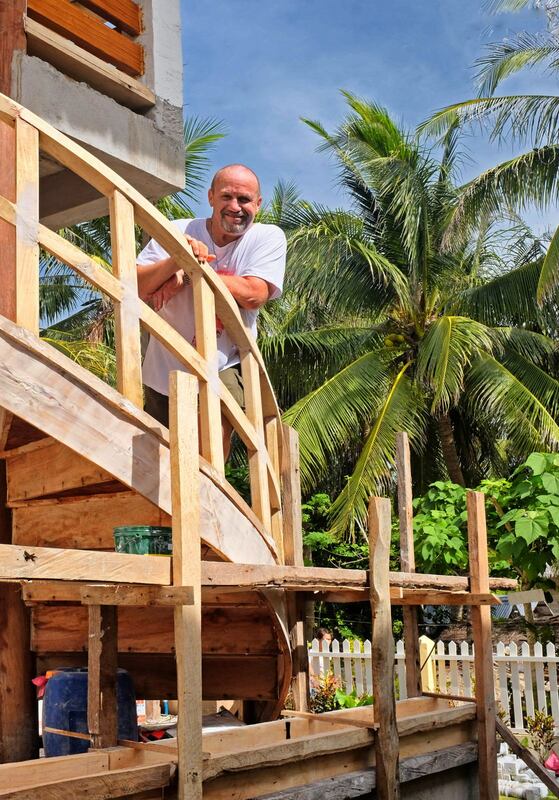 It is a a flat easily buildable plot in a very peaceful, safe and quiet location. 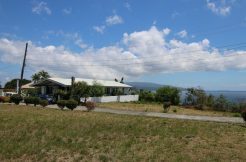 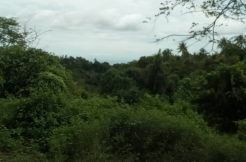 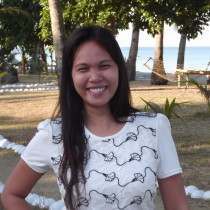 It is only 2.6 kilometers from the popular town of Valencia , nestled at the food of Mt Talinis, the highest peak in Negros Oriental, and because of the higher elevation, has a cooler climate. 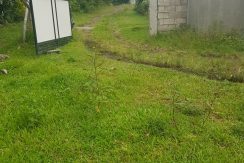 If you need a lot for building a home, this listing offers good value for your money.